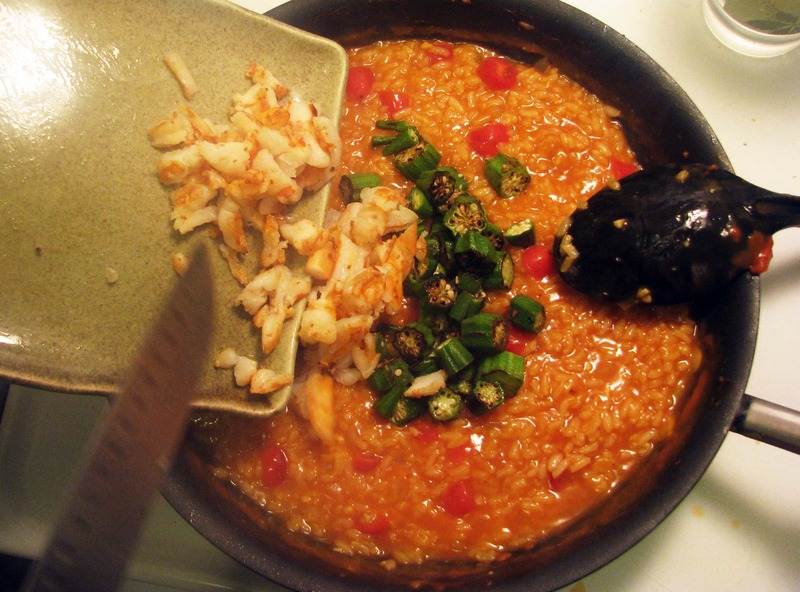 The inspiration for this particular dish came from asking Jay what he wanted for dinner, and suggesting “risotto, or we have fresh okra too.” Jay said “okra in rice sounds good,” which was totally not what I meant, but when your man says he wants rice and okra, you make it. 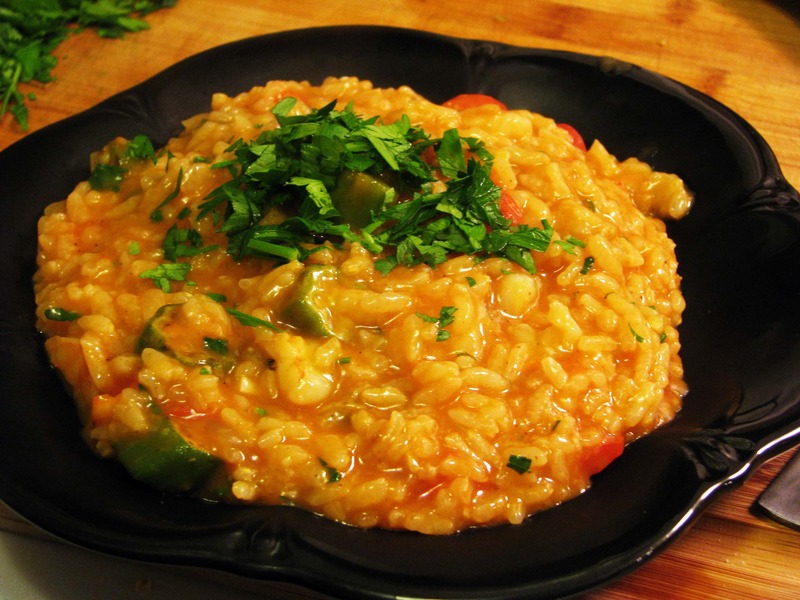 Risotto takes about 40 minutes to make, but it is VERY simple and really just requires that you stir with one hand while you drink wine or scotch or beer or whiskey or moonshine with the other. I’m basically helping you work on being ambidextrous, so you’re welcome for that. 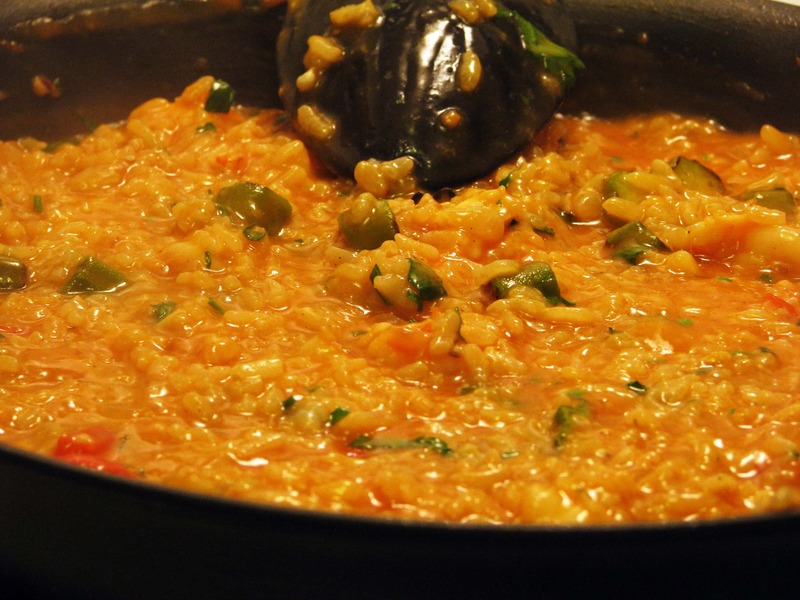 I love risotto of all forms, and this turned out even better than I thought! Now, traditional gumbo usually has andouille sausage in it, and you could definitely add any kind of cooked sausage you like to this – yum! 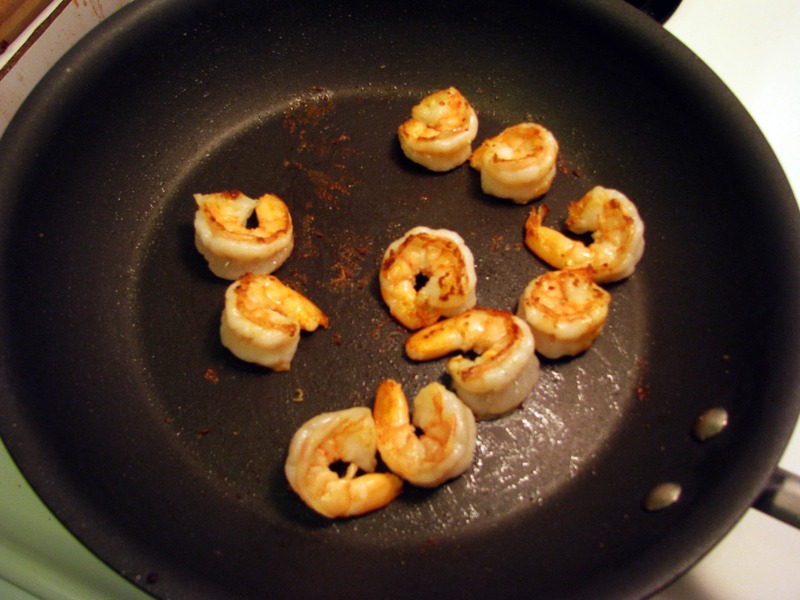 I used just shrimp because, per usual, that’s what I had. 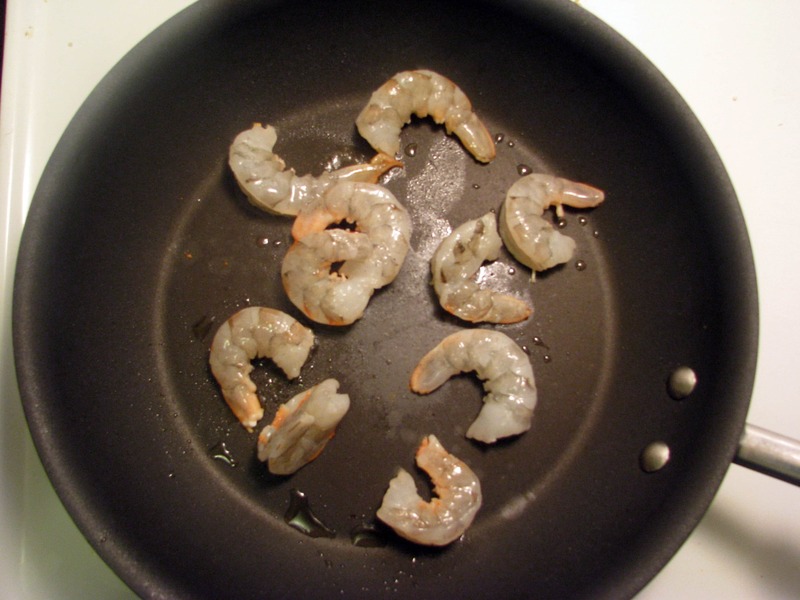 In order to keep this a one-pot dish, I sauteed the okra and shrimp separately, then reserved them until the end of the dish. 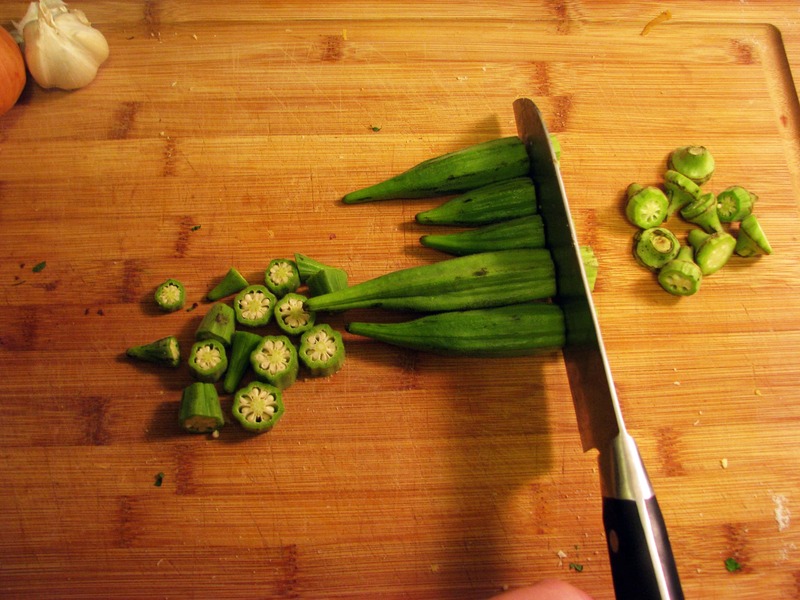 First, cut the okra into small chunks. I didn’t use the tops, but I really think you could. Heat a little olive oil in a big pan (big enough for all the rice, in the end), and saute the okra until brown around the edges. Reserve it to a plate. 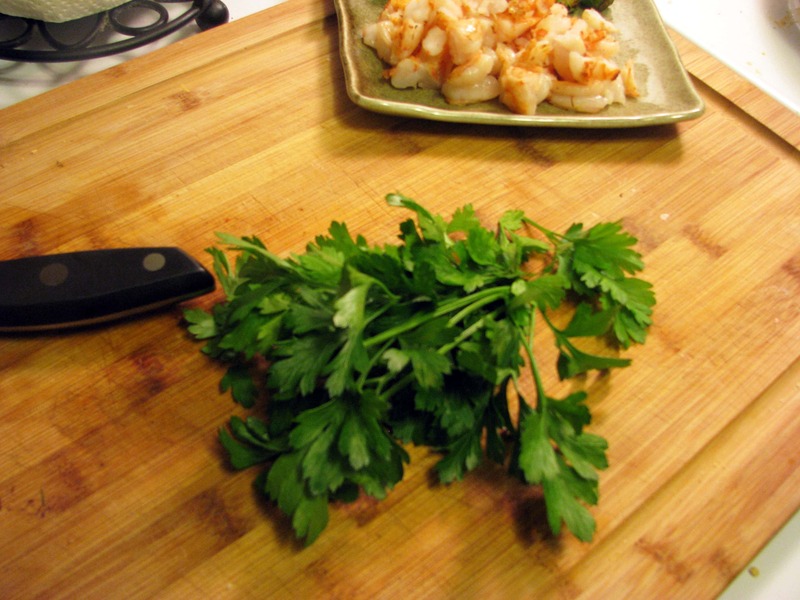 For both the okra and the shrimp, I used about 1/2 cup each, chopped, because I really wanted the rice to shine through. You can use more though if you want more veggies and protein or want this amount of rice to serve more people! 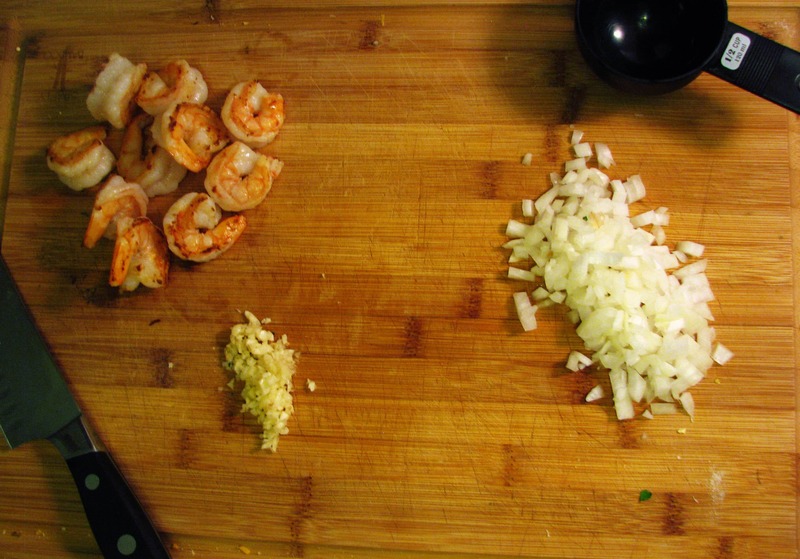 Once the okra is done, saute the shrimp and reserve it as well. It’ll take about three minutes. 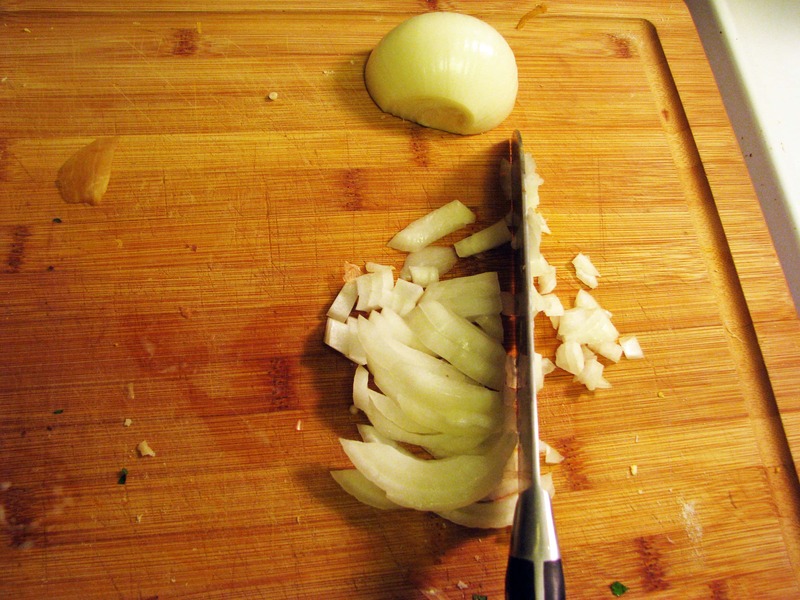 Once it cools, chop it into small pieces. To brown the okra and veggies, the pan should be very hot. Now, turn the heat to medium or medium low and chop the onion and mince the garlic while the pan cools down a little bit. 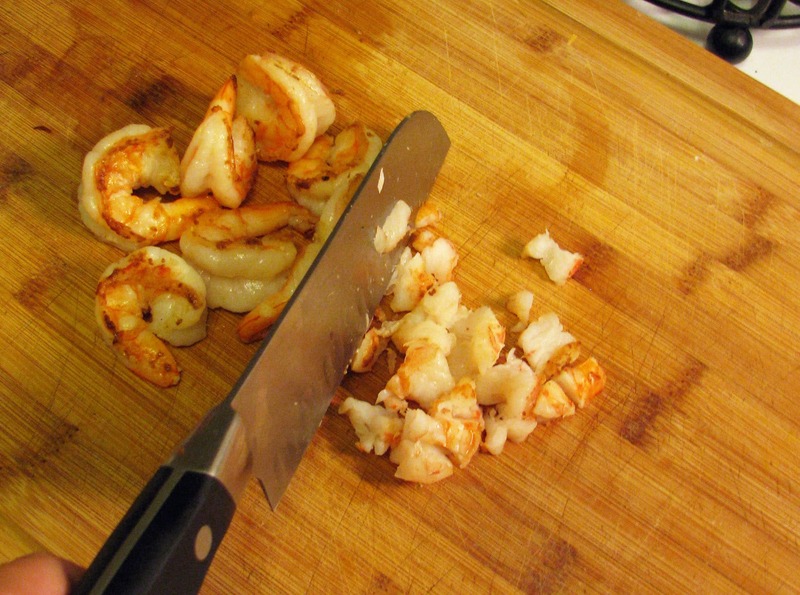 I hadn’t chopped the shrimp yet. I’m sorry. 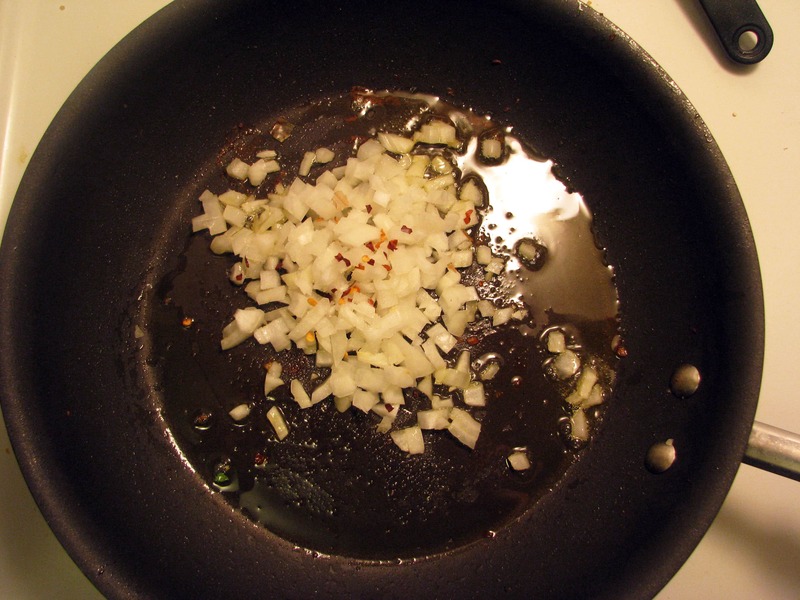 Add 2 tablespoons olive oil to the pan, along with the onion and 1/2 teaspoon crushed red pepper. 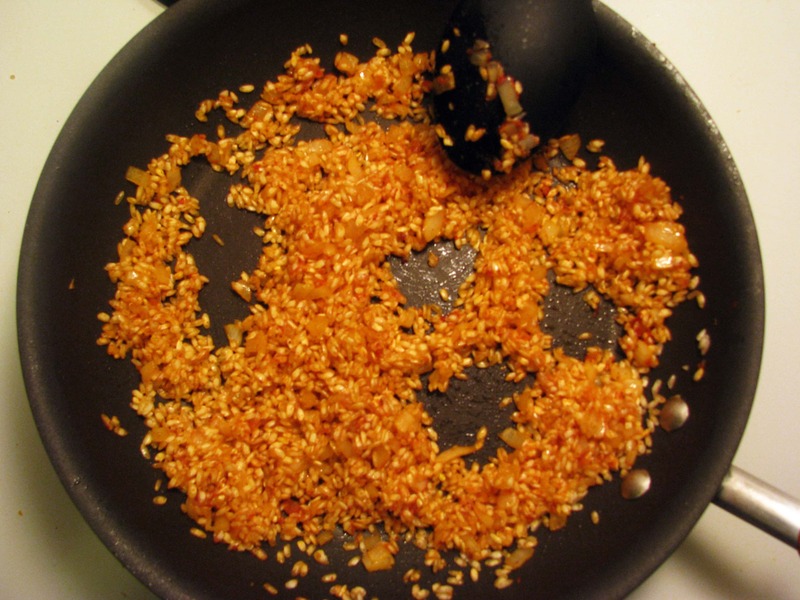 Sprinkle with salt and stir for 3 minutes. 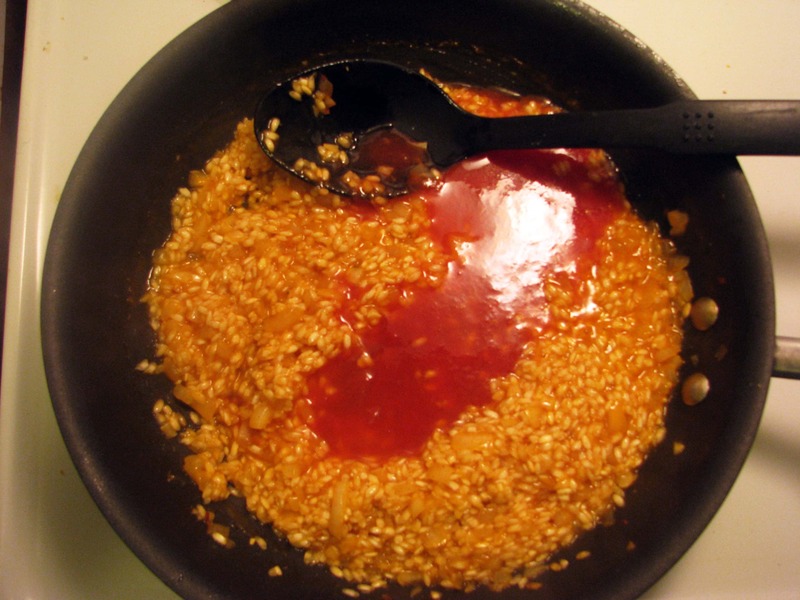 Once the onion is translucent, add the garlic, 1 tablespoon tomato paste, and 1 tablespoon creole seasoning. 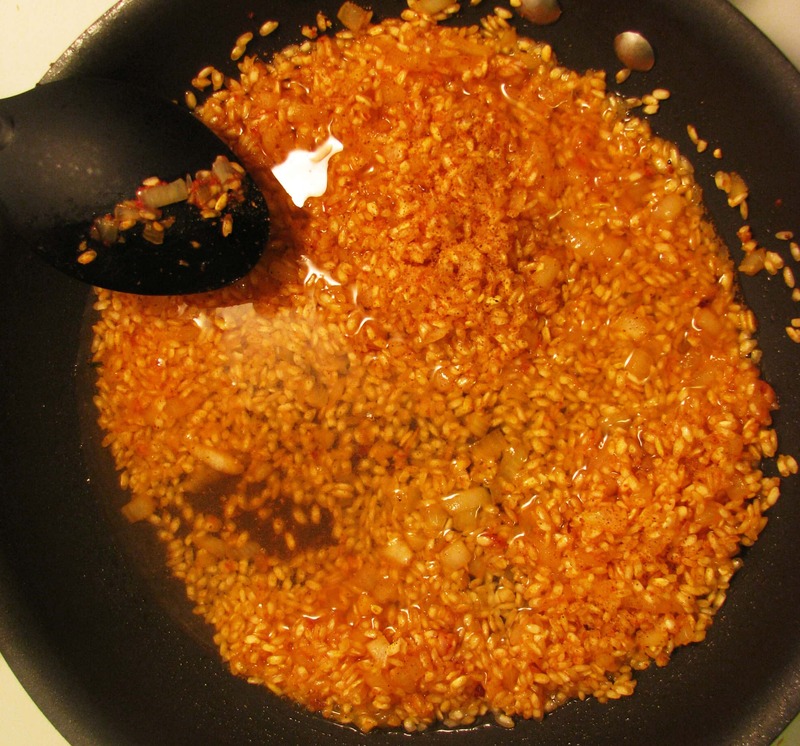 Stir this around for one more minute, then add the rice and stir so it is coated in oil. 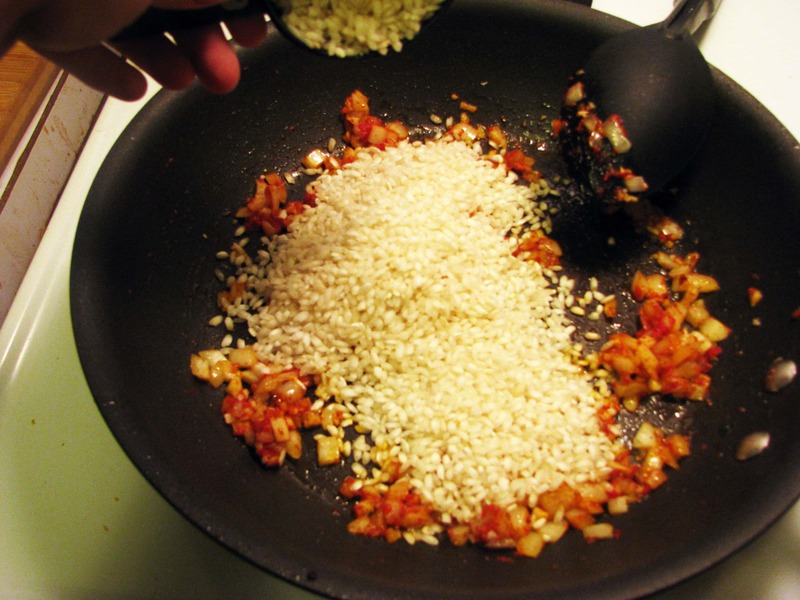 Let the dry rice absorb the seasonings for about one minute, then add in the wine and stir until it is almost evaporated. Now your house smells amazing. You’re welcome. 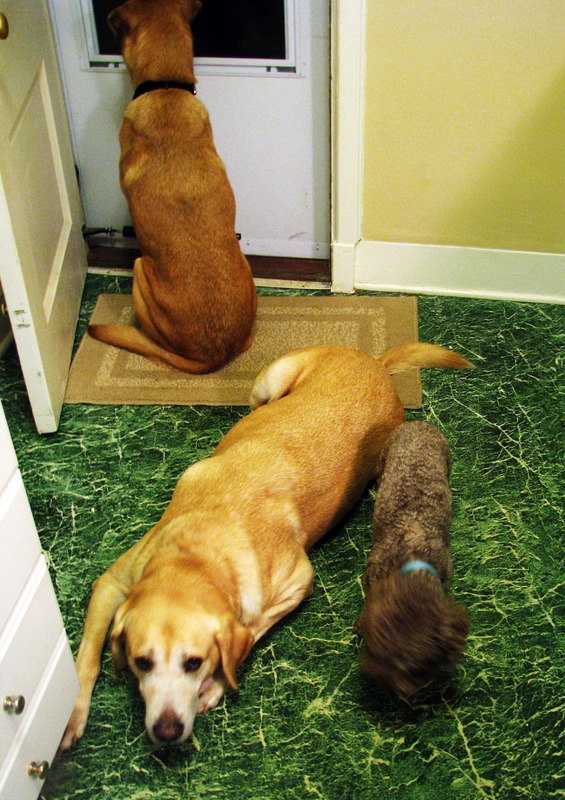 Observe at this point that you have three very cute doggies helping you cook, and be happy for your life. Or, shout at them for being underfoot, chug a glass of boxed wine, and swear never to have animals or dogsit ever again, it’s really up to you! Callie, like, doesn’t even care that the kitchen smells like shrimp. She prefers raw chicken, man. Now let’s add our tomato product. 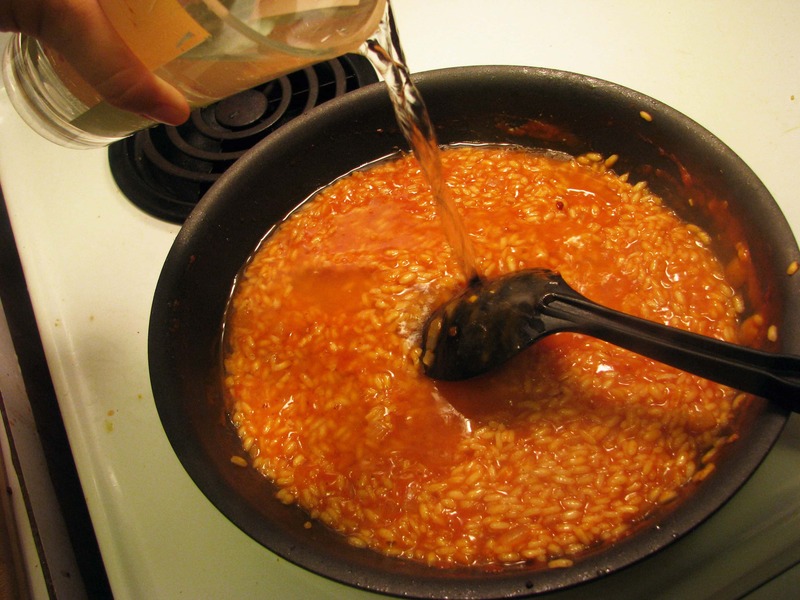 I had some canned tomato juices left over from the last time I made roasted tomatoes, so I threw that into the rice and stirred it around – you can use any kind of canned tomato product that floats your boat! Time to start adding stock! 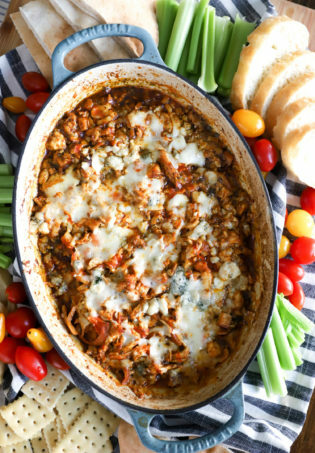 I keep it out of the fridge on the stove while I make this so it’s kind of warmish. It speeds up the rice cooking a little bit. 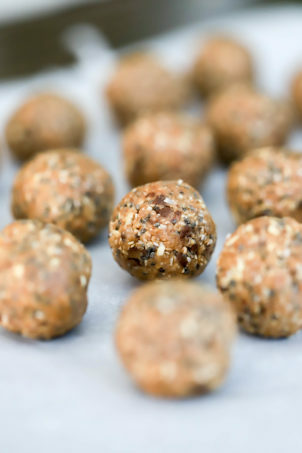 Add stock in 2/3 cup (a ladle, two spoonfuls, a big splash, WHATEVER) at a time and stir until it’s all absorbed, then add more! 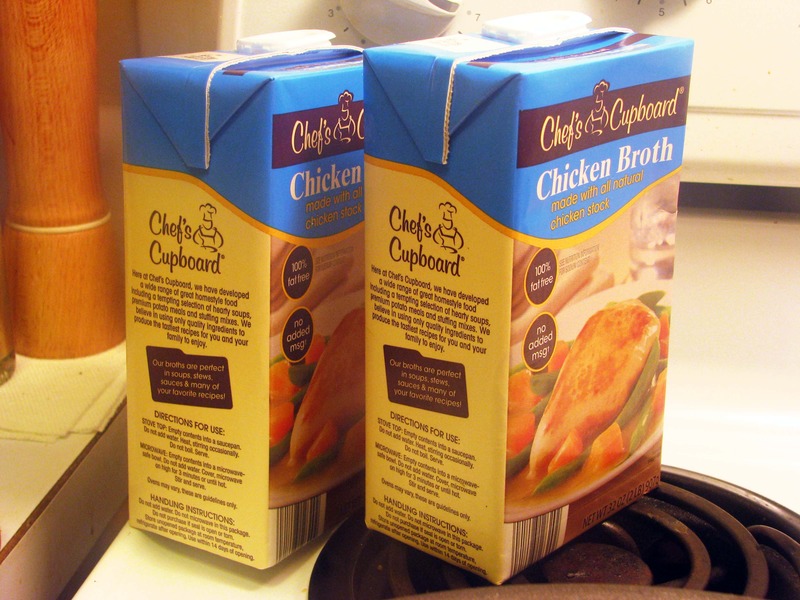 I add about 2 cups of stock, then switch to water for awhile. 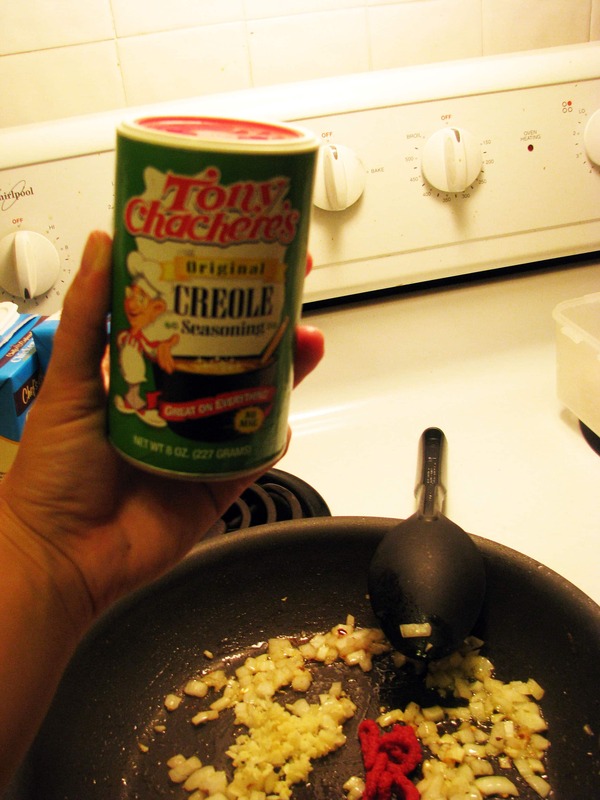 The creole seasoning is super salty, and it saves money to use some water – you’ll still have plenty of flavor! 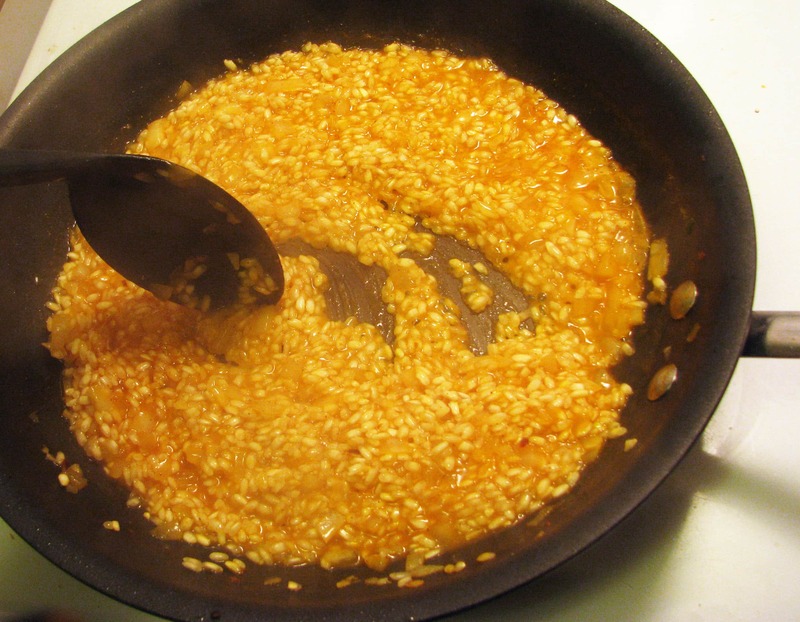 After about 25 minutes of adding water and stock and stirring lots, taste the rice. Mine took about 35 minutes, but it isn’t the same every time. 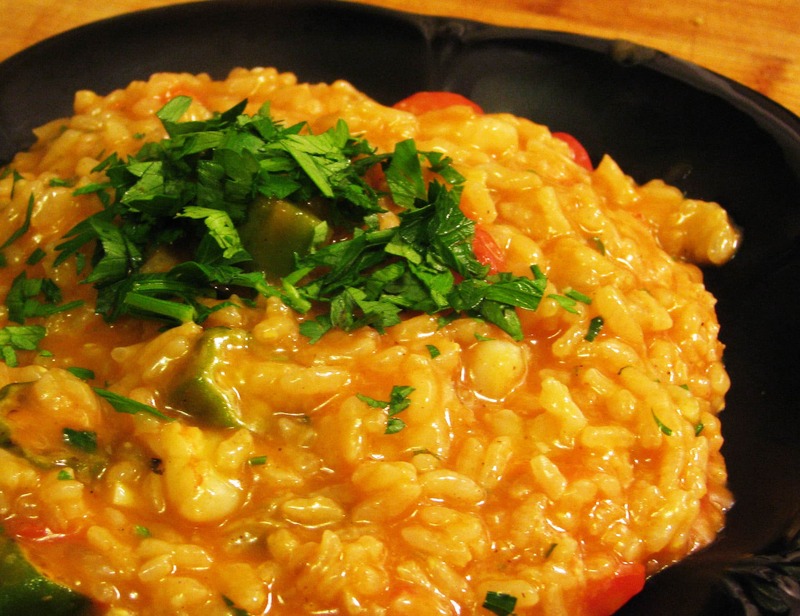 The risotto is done when it tastes like…cooked rice. Helpful, huh? 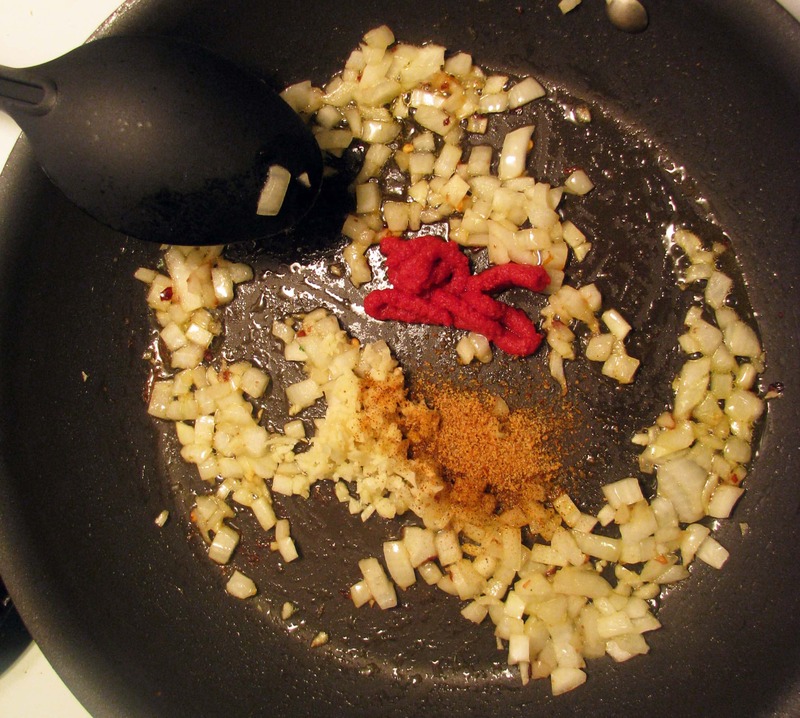 Add more salt, creole seasoning, or crushed red pepper to give it a good kick! 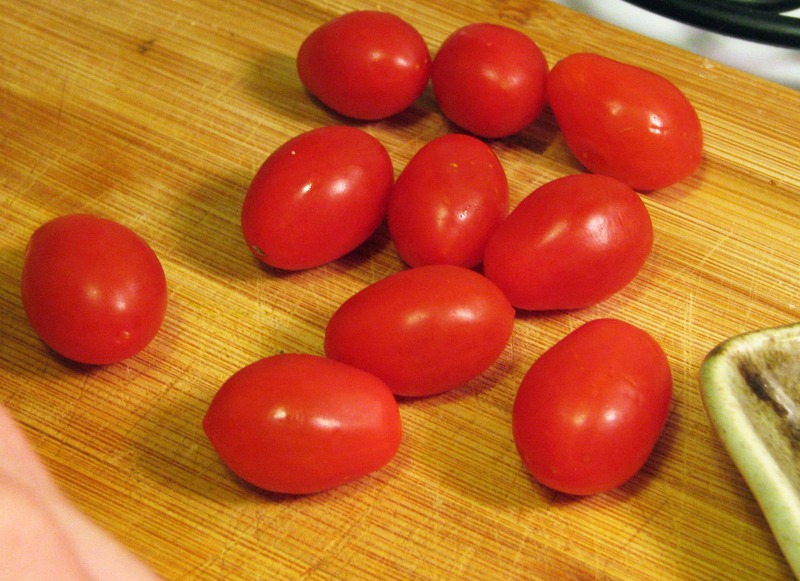 Once the rice is almost done, ask your cute boyfriend to quarter some cherry tomatoes if you have some on hand. 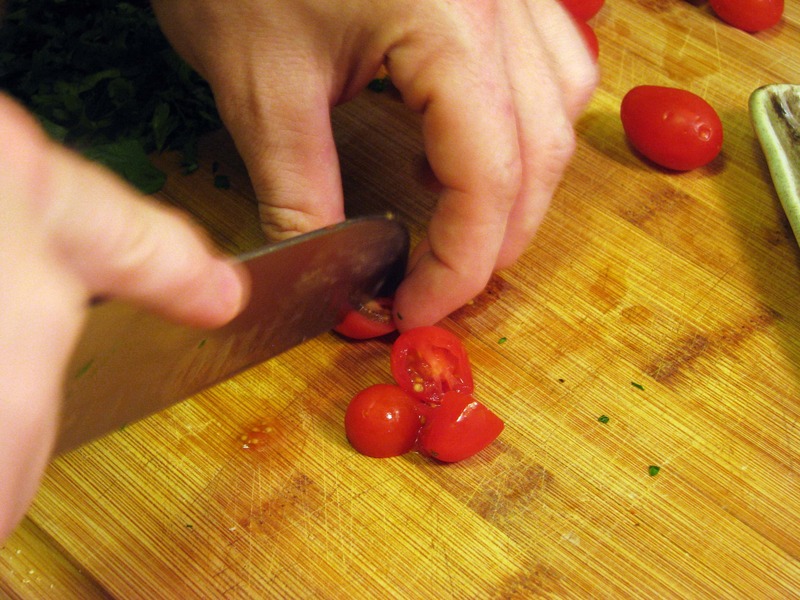 If you don’t, add some diced tomatoes or skip this all together – I’ll never know! So I make him chop stuff. 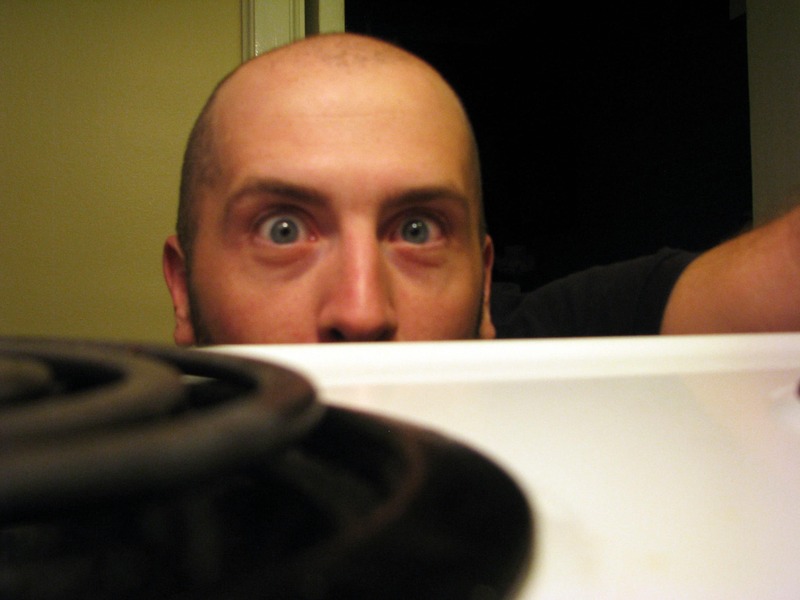 It frees me up to keep stirring and drink. 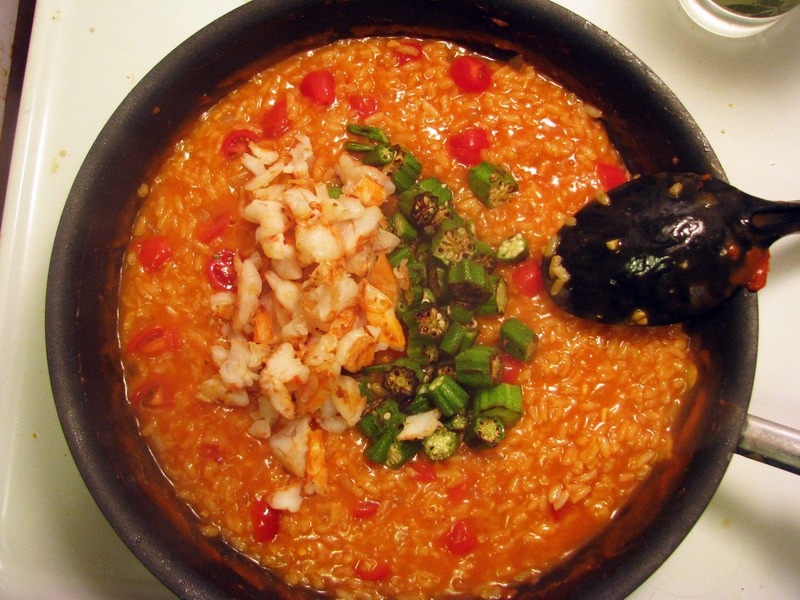 Once the rice is cooked, stir in the tomatoes, okra, and shrimp. 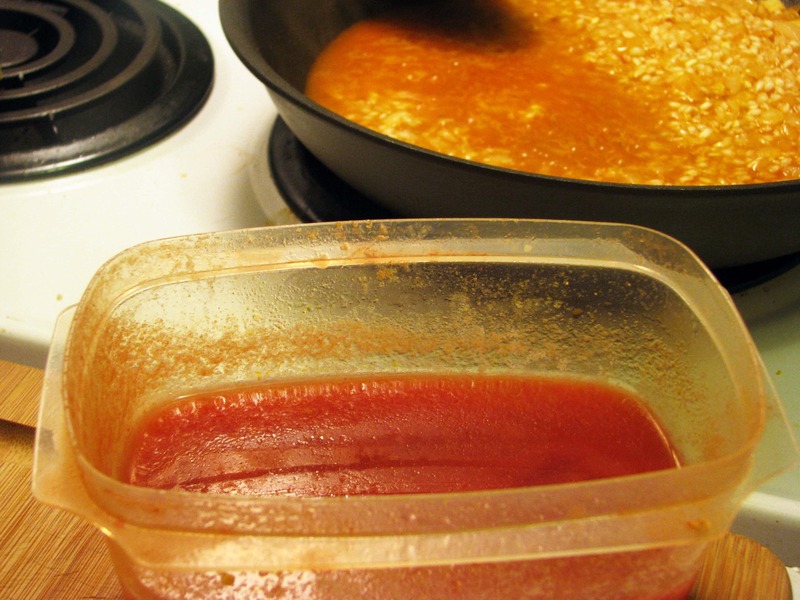 Stir everything together, and let it simmer for a minute or two to heat everything together. 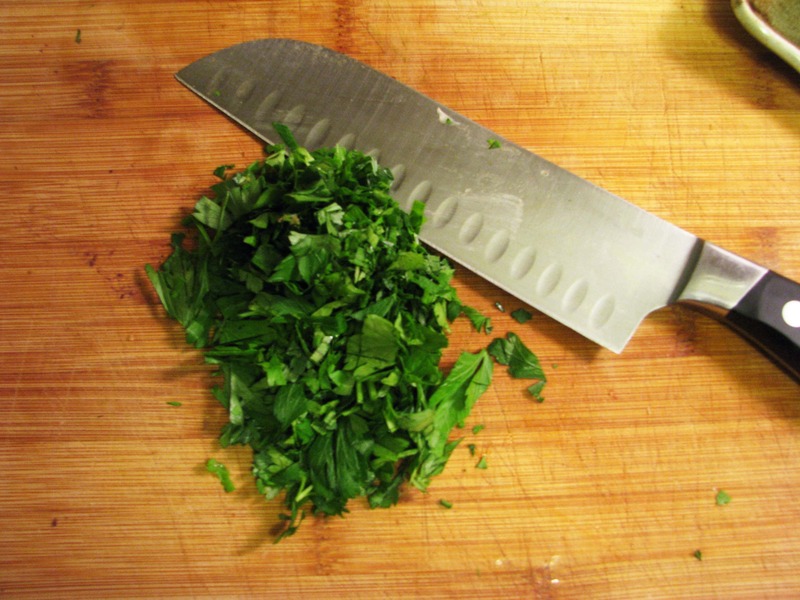 While you’re doing that, chop up some fresh parsley, if you have any! 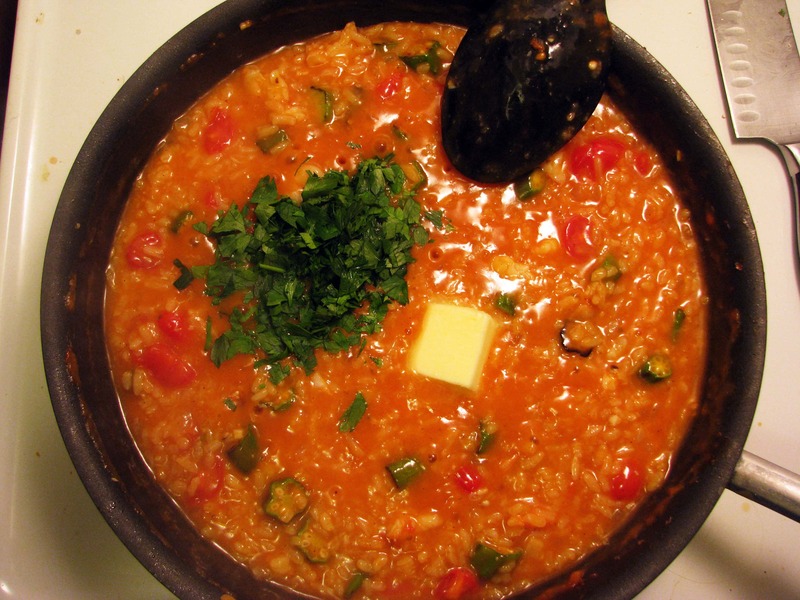 Add the parsley and a pat of butter to the risotto, and stir everything together. 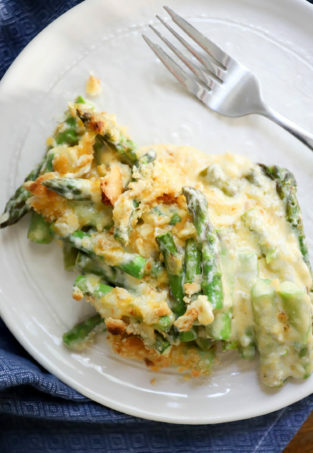 Look how creamy and delicious this is! 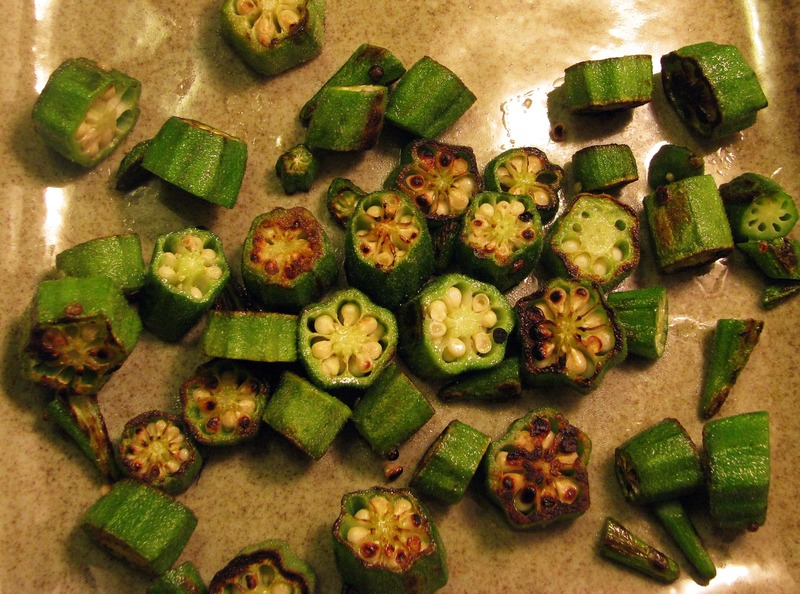 When I make it again, I think I’ll saute 1/2 chopped green pepper with the okra, and maybe add some sausage. This turned out wonderfully and is healthy, too! ENJOY. What a wonderful combination! It looks delicious. 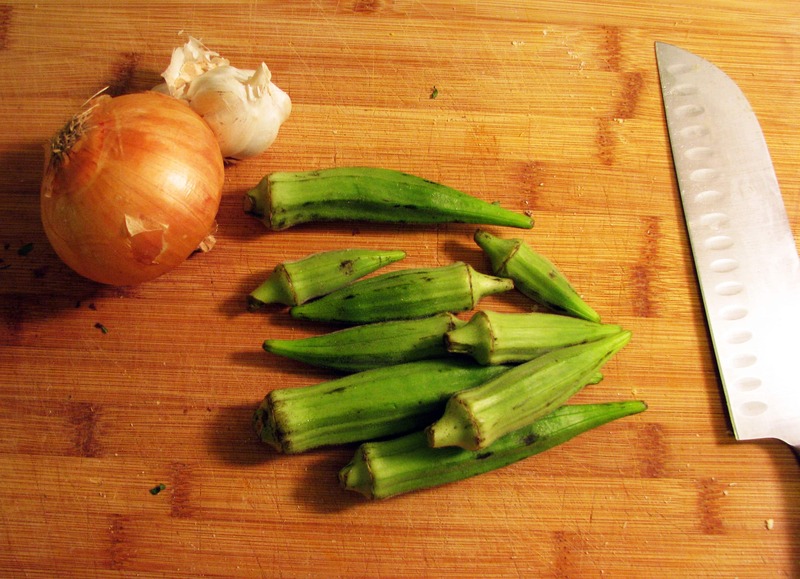 I have no shrimp – so am using chicken – and it’s my first time cooking Okra “gulp”, but your recipe calls for wine and I love any excuse to buy a bottle – so fingers crossed for dinner tonight! 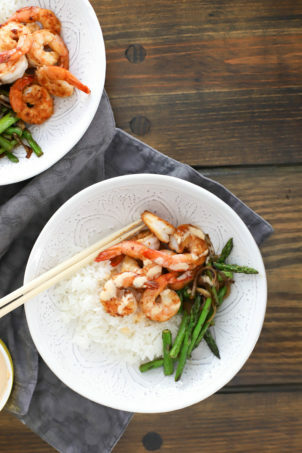 Chicken is a great substitute for shrimp! Let me know how it goes!